Who are the players in a criminal courtroom? 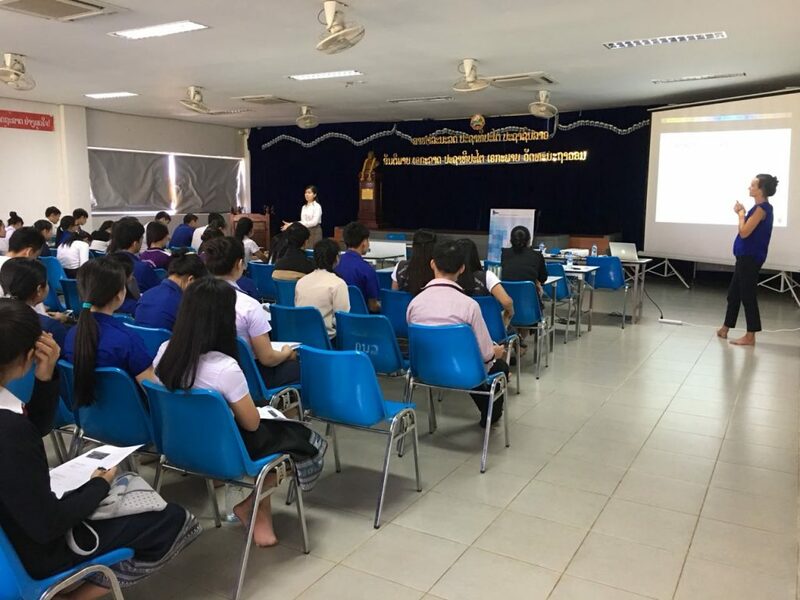 On Wednesday 23rd of May, Dr. Heleen De Geest delivered a presentation as part of the Open Lectures at the Faculty of Law and Political Science under the topic “Who are the players in criminal courtroom?”. 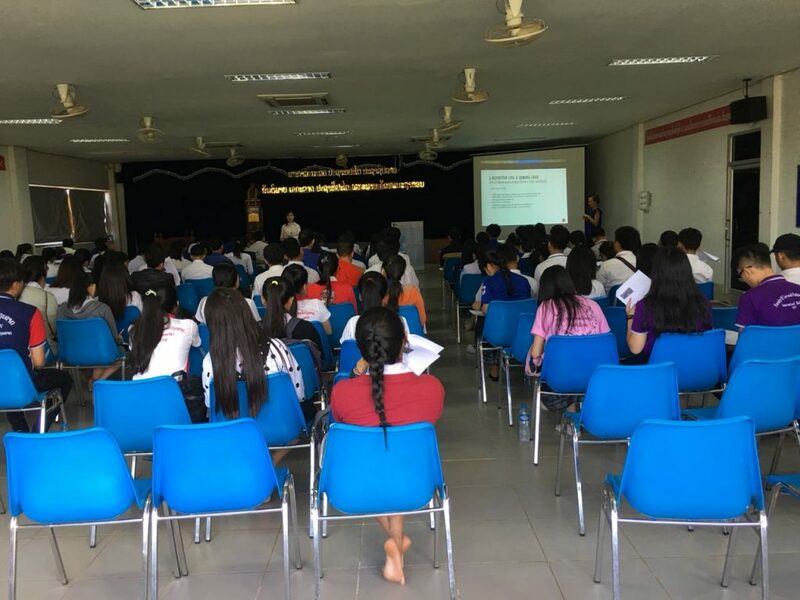 The Open Lecture series organised jointly by ILSTA and the Faculty of Law and Political Science, National University of Laos. Dr. De Geest outlined the important roles of players in criminal case proceedings ranging from the judge to the defendant. 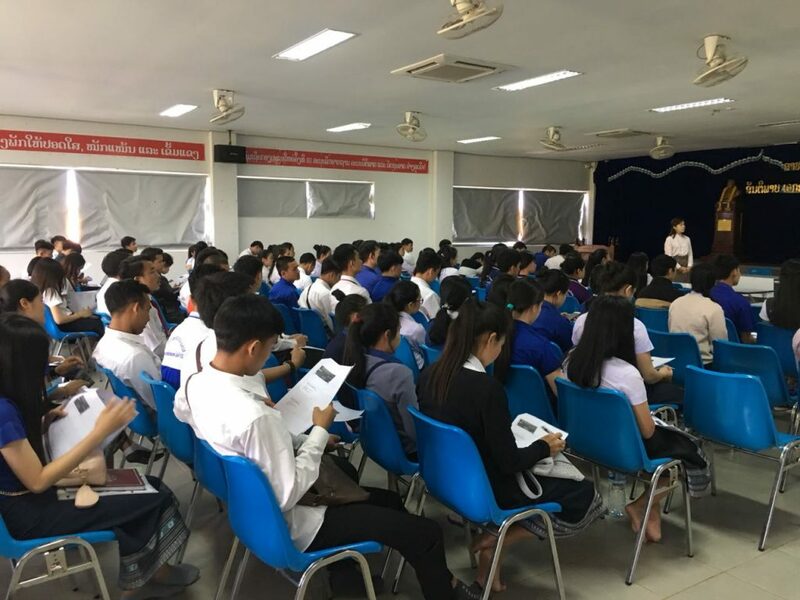 More than 120 professors and students attended the lecture. The students expressed a high interest in the topics through an interactive discussion and during the Q&A session.